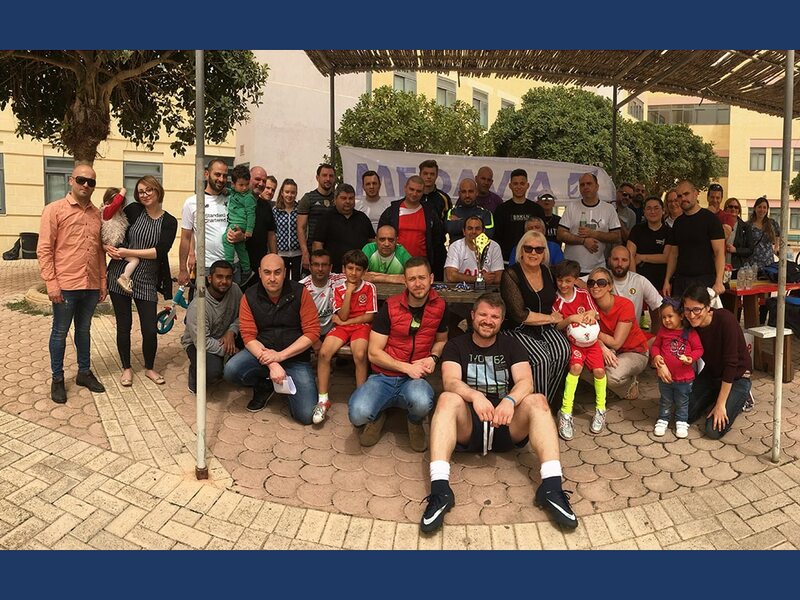 Medavia Social Committee has once again organised an event for employees and their families with a social and team building aim for all participants in a relaxed environment away from the work pressures. A four team football tournament was organised at St Benedict College football ground last Sunday 15th of April. The participation of employees and their family members was extremely encouraging. 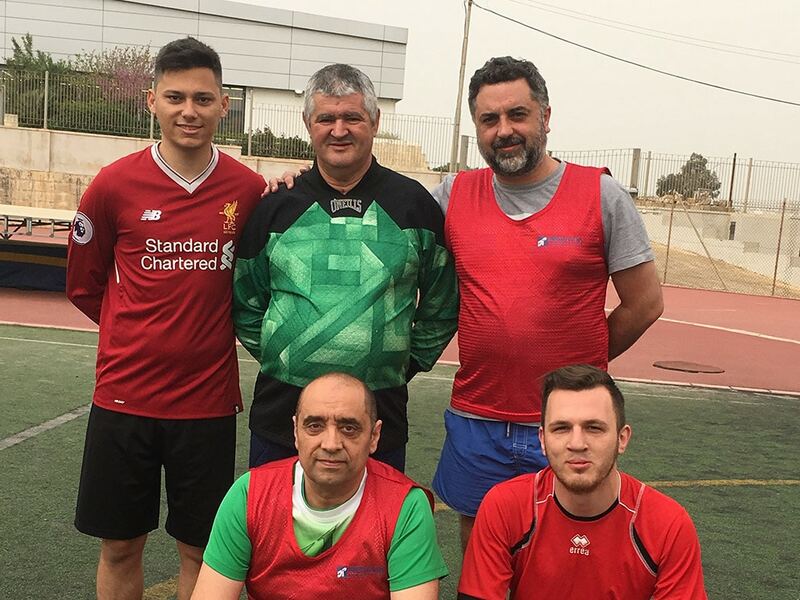 The four teams namely Yankee, Tango, Delta and Hotel played against each other, with Team Tango finally emerging overall winner with two wins and a draw. Tango won this latter match on penalties. 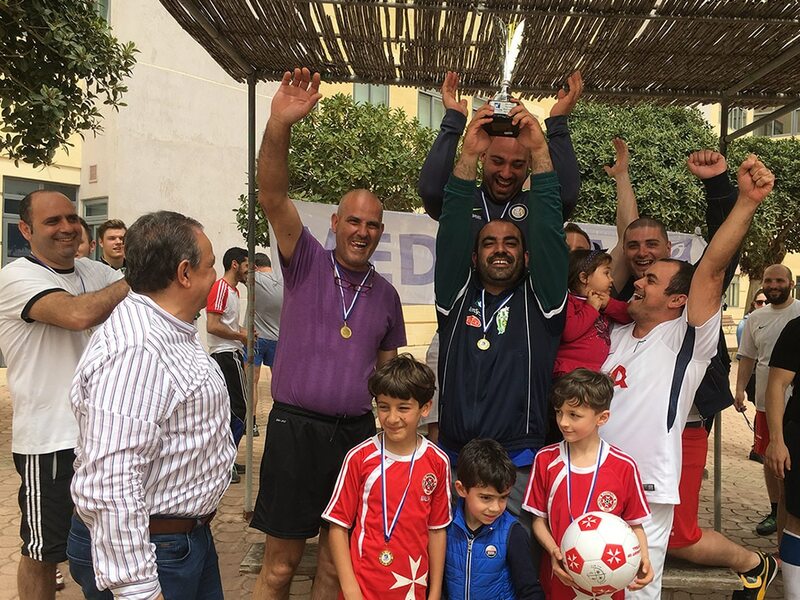 The winners were presented with a trophy by Head of HR & Corporate Communications, Ivan Refalo. Participation medals were presented to all participants to commemorate the event. 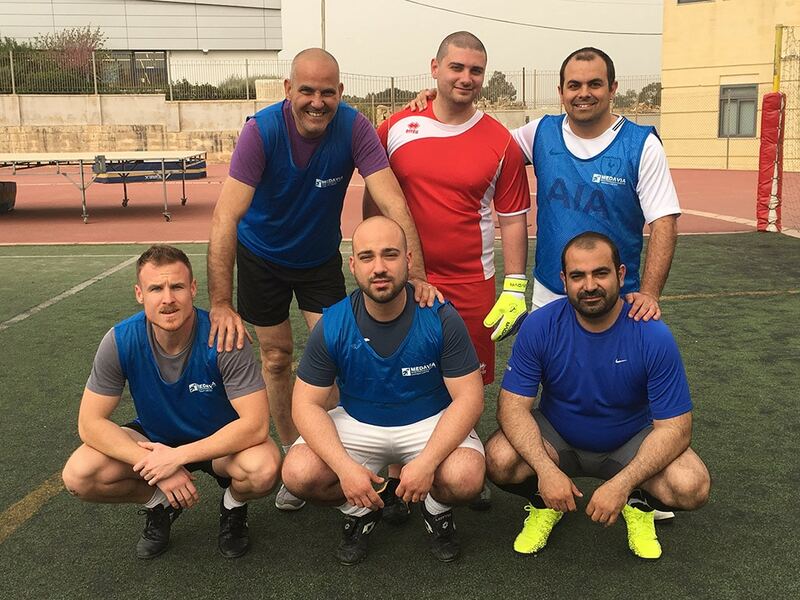 ‘It is so encouraging to see colleagues finding time to participate in such social events that promote both team building and a sense of camaraderie among employees and their families. 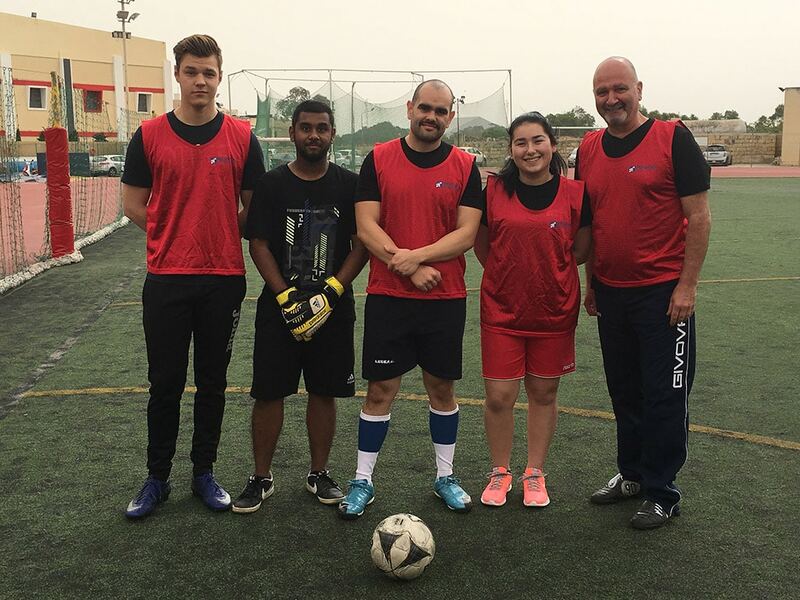 Teams were homogeneous and represented employees from different departments. 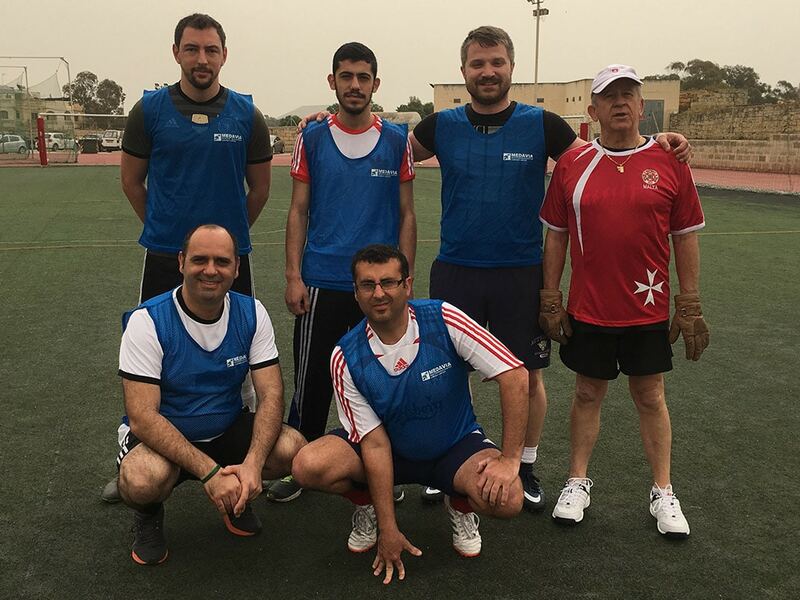 The event proved to be very enjoyable and successful and we look forward to creating other social events again in the near future.’, said Mr. Refalo.